If you need to call a plumber out to your home then it's understandable you would do some research first. You want to make sure and get the best company for your specific needs. Sometimes it's about more than just the price or the technical expertise of the company. It's about trust. When you have a service provider come out to your home, you want to know that they have your best interest at heart. You want to know that they will go above and beyond to make sure that you are satisfied. And most importantly, you want to know that they can provide a solution to fix your problem quickly. For us here at Diamond House Plumbing it's about building relationships. You see, when we work on a customers home we guarantee our work for up to 15 years. We often schedule free follow up inspections, up to 12 months after the job is complete, just to make sure your home is still operating efficiently. And with our membership programs, we can service a customers home year after year for 5 - 20 years, or longer. If we didn't build good relationships with each one of our customers, then it would be impossible to provide this kind of service. If you want a company that simply fixes your problem and then disappears, then we may not be the plumbing company you want to hire. For some people this may be all they need, but keep this in mind: If that company's work fails, or worsens the problem, can you depend on them to come out and fix it again? Would you even want them to come out and work on your home again? We believe in triple checking all of our work to make sure the job is done right the first time. ​1. 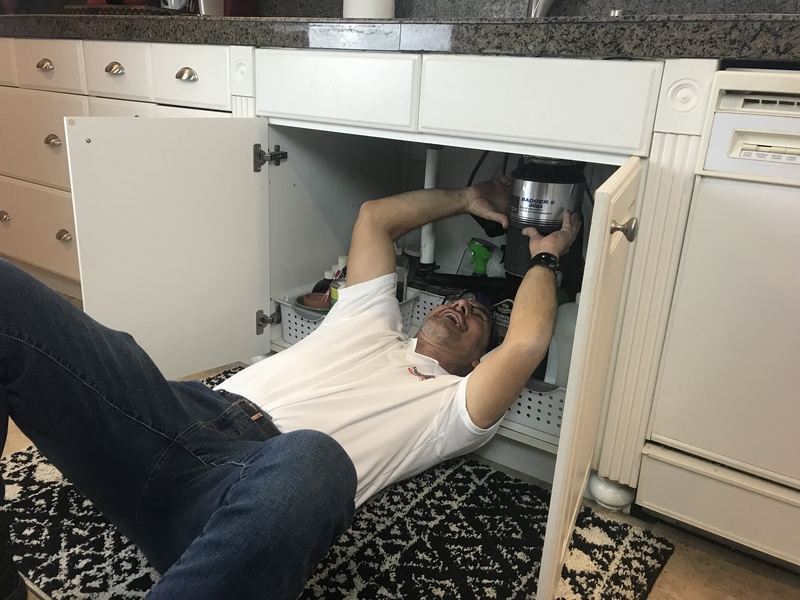 When you call us with a plumbing problem, we guarantee that your phone call will be either answered immediately or returned within 15 minutes or less by an experienced technician who can help. 2. You should not have to wait around all day for your house to be repaired. We understand how important your time is to you; that is why we offer our priority service guarantee, which gives you immediate attention once your call comes into our office. We will schedule a time that fits your schedule and show up on time. 3. You deserve to get answers to your questions in SIMPLE ENGLISH. Our technicians will not talk down to you or make you feel stupid because you don’t understand their “plumbing talk”. 4. You deserve complete satisfaction with our products and services. We will do whatever it takes to make you happy. No hassles, no problems. 5. You should EXPECT that no damage will be done to your home outside of the scope of work being performed. Before we start working on your home, we will evaluate your problem and alert you to any potential risks involved in fulfilling your job. If there are any risks, they will be explained in full, and your authorization and agreement will be obtained before the work commences. A large proportion of our business comes from referrals from happy, satisfied customers. We want you to recommend us and we know that you will only do this if you are happy with the services we provide. That is why we work so hard to go above and beyond to make sure you are satisfied. ​I look forward to helping you with all of your plumbing needs. Archie Manley is a highly skilled contractor who has over 20 years experience. 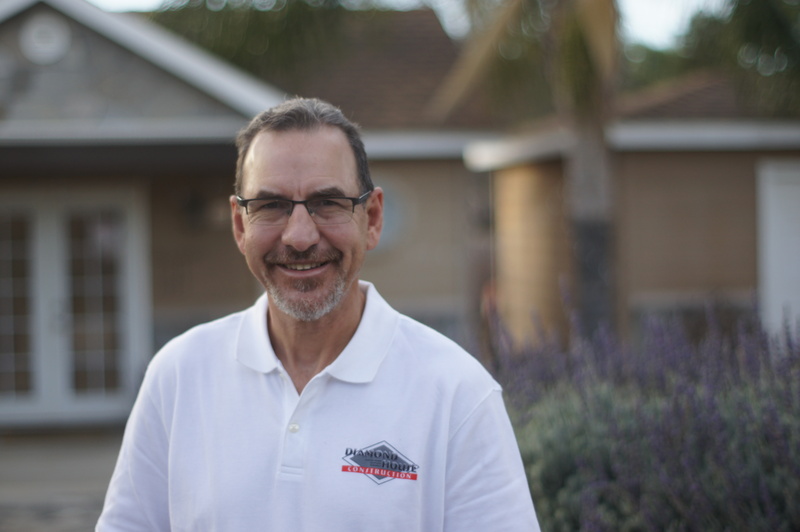 He has managed 100's of residential projects from simple remodels to ground up new construction. Through years of managing construction jobs, he found his favorite work is in the plumbing field. 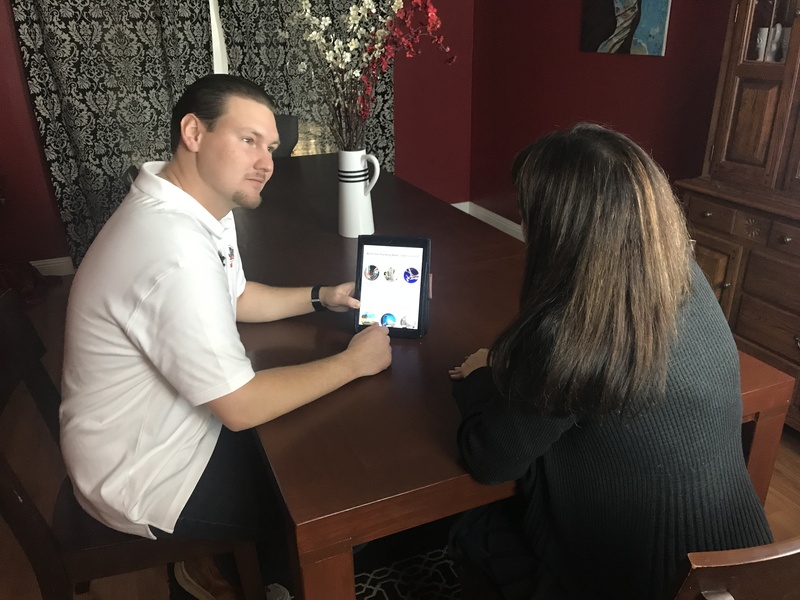 After starting his own company in 2004, and working with lots of other plumbing companies through the years, he h​as the knowledge, guidance, and management skills needed to fix your plumbing problems. *Our technicians are highly trained, experienced, and friendly to make sure you get the best customer service available anywhere. All your plumbing needs are just a call away.